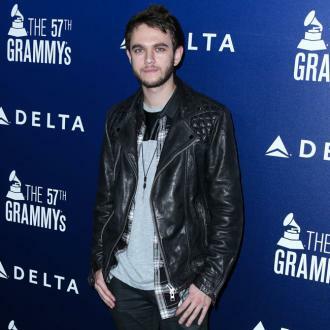 Russian-German record producer and DJ Zedd has treated himself to a $16 million mansion in Los Angeles. 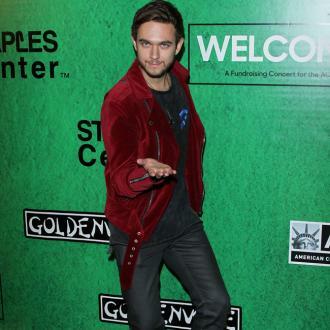 Zedd has splashed out $16 million on a lavish Los Angeles mansion. The Russian-German record producer and DJ has treated himself to the palatial pad in Benedict Canyon, beside Beverly Hills, four years after he paid $4 million for a home in the Hollywood Hills. TMZ reports that the 9,341 sq ft home includes an infinity pool and a private outdoor terrace with visitors having to cross a moat to reach the house. It features five bedrooms and eight bathrooms and has striking views of the city. 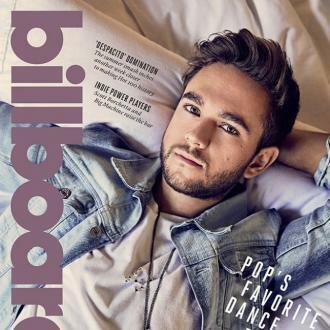 Meanwhile, DJ Zedd, 28, recently admitted his brief relationship with Selena Gomez ''changed [his] life''. He enjoyed a short but ''nice'' relationship with the 'Fetish' hitmaker in 2015, and has said that when news of the romance got out, he was ''p***ed'' to find out his family were being hounded for details of the couple. Meanwhile, has previously confessed he finds EDM, the music that first brought him success in the charts, to be uninspiring and boring. The DJ collaborated with singer Foxes to create chart-topping EDM single 'Clarity in 2013 but insists he prefers to listen to bands such as Beatles to give him direction for his future music. When quizzed about what influences his writing style, he revealed: ''I'm way more inspired listening to, song-structure-wise, the Beatles. The Beatles have never stretched things unnecessarily if it didn't help the song. ''[In] dance music, you will sometimes find those structure of, like, a one-minute intro. And, like, why do you need a one-minute intro? That's not necessary at all. I kind of went about it in a very Beatles way. Or Queen is a huge influence for me. Bands like Silverchair and Radiohead. Feeder, Queens of the Stone Age.